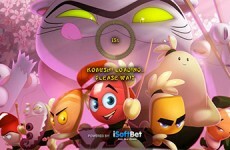 iSoftBet, the leading online and mobile games software provider, is excited to announce the launch of its new slot game, Robo Smash Slot. 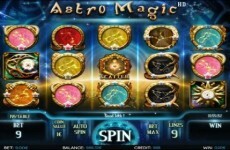 Robo Smash slot Xmas is a 5 reel, 15 payline video slot that has a snowy set of graphics and symbols that are themed toward the holiday. 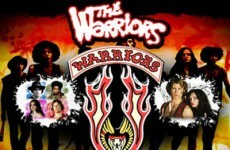 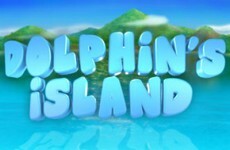 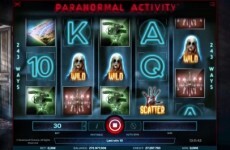 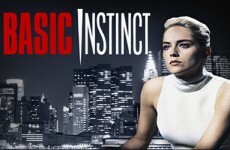 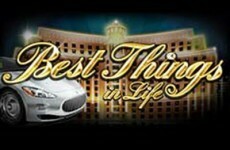 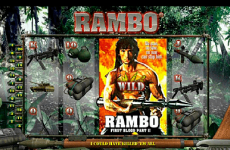 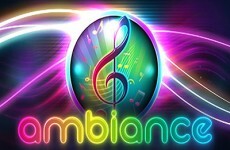 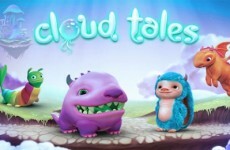 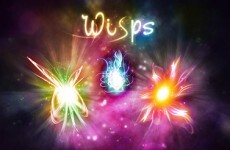 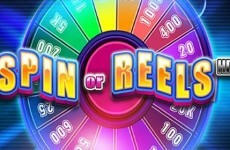 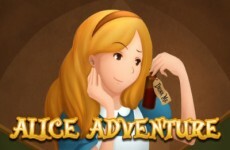 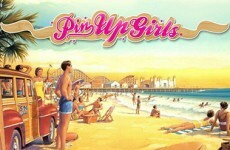 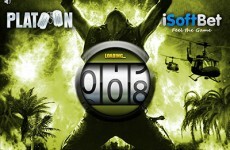 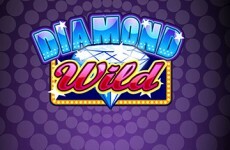 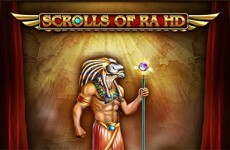 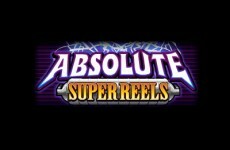 The game’s features include free spins, win multipliers, wild symbols, and wins of up to 7,500 credits. 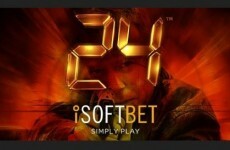 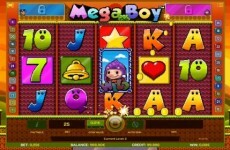 The slot was developed with both desktop and mobile formats in mind, and has been optimized for both platforms. 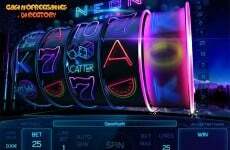 The Christmas skin will remain on the slot until January 5th when the game reverts to its normal look. 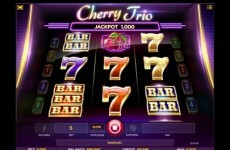 The house edge of the slots is 3.7% or a return to player (RTP) percentage of 96.3%.